Every Beauty Blogger knows that a smartphone with great camera is essential to this profession/hobby because our job deals with communicating product finishes, looks, and textures. 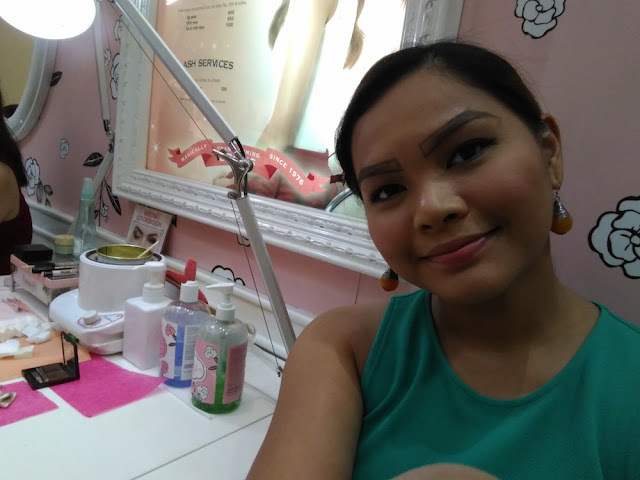 Before, great smartphone with great camera = iPhone, but recent advancements in smartphone technology have made great features more accessible and affordable; finally, Beauty Blogging is not only a hobby exclusive to those with money to spare! If you're a beauty blogger on a budget, you only need to save a few thousand bucks - specifically P8,995.00 - to own this budget- friendly smartphone that will be your best friend in Beauty Blogging: ASUS Zenfone 2 Laser 5.5. 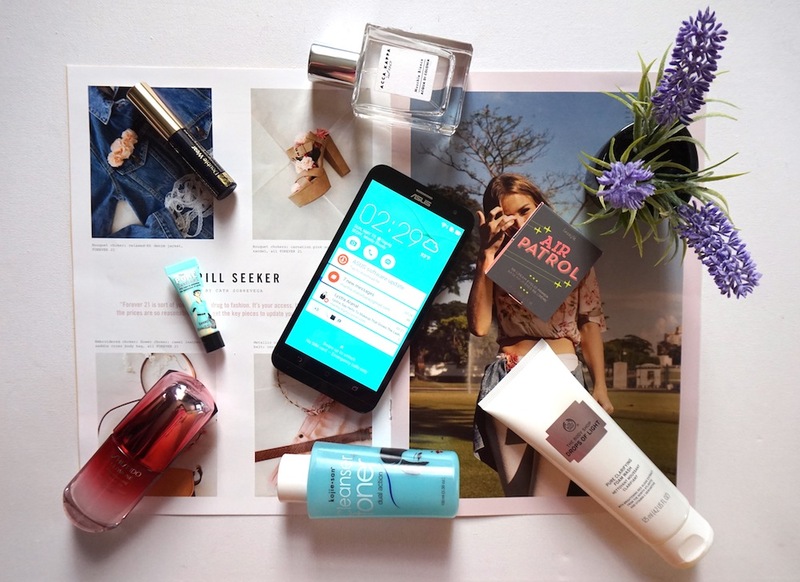 Let me tell you why it's the perfect smartphone for every beauty blogger on a budget. 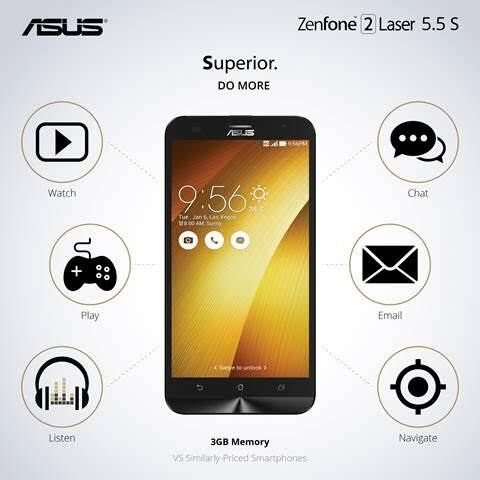 ASUS Zenfone Laser 2 has a 5.5 in. screen, Corning Gorilla Glass (scratch- resistant, yo! ), and has a 178- degree wide angle; I like how this smartphone offers a wide viewing experience - gives me a better perspective on my flatlay and FOTD shots; for a less than 10k smartphone, it offers an 8MP auto focus/dual color flash back camera and 5MP/Dual color flash/f./20 aperture/wide angle pano selfie 85- degrees front camera; the pixel levels are good enough to give you a decent- looking photo. It has a smaller, easy to grip body compared to ASUS Zenfone 2 Selfie yet it doesn't feel small, thanks to its 5.5 in. screen. 5MP's looking fine! 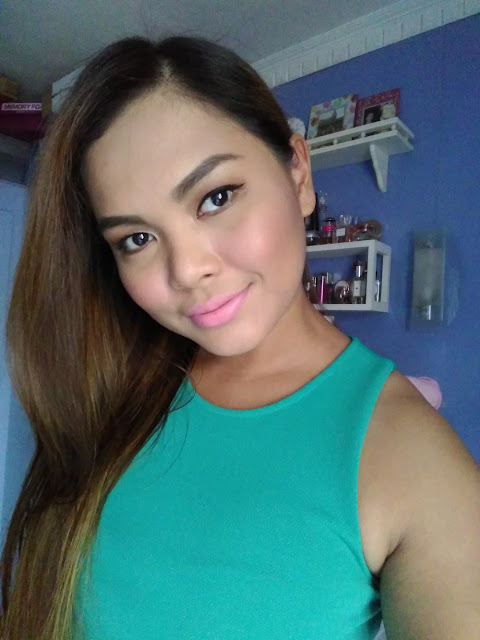 This photo is taken under daylight and look how the front camera captured the color of my blush and lipstick perfectly and truthfully without any underlying hues. The Auto Focus feature allows the front camera to focus quickly, in about 0.03 seconds, thus I save more time and capture more photos. 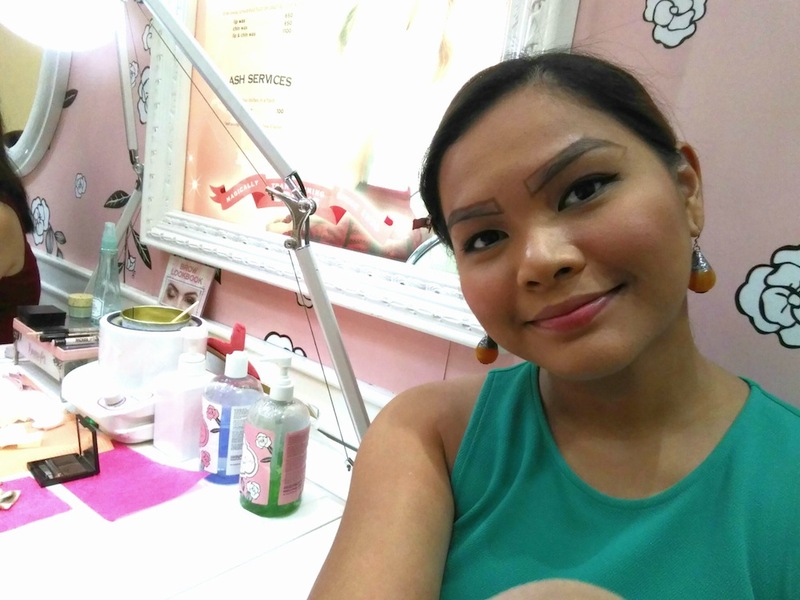 Beauty Bloggers are always expected to look good, but sometimes, our skin won't cooperate! In times when your skin is acting up, switch on the Beautification mode; it will give your skin an instant smoothing action! Photo too dark? This smartphone has ample editing tools to give you that IG or blog- worthy photo. It takes okay videos and focuses fairly quickly, which is good enough for IG, although I find its internal microphone a bit weak and sound plus video should be tweaked upon editing if you're going to upload it on Youtube or blogs; on the bright side, you can focus on a subject with just a tap during filming. Btw, this unit I have has 32gb storage and can create a 1 hour HD video! The photos and videos have high resolution, which allows you to edit them according to your preference and needs. 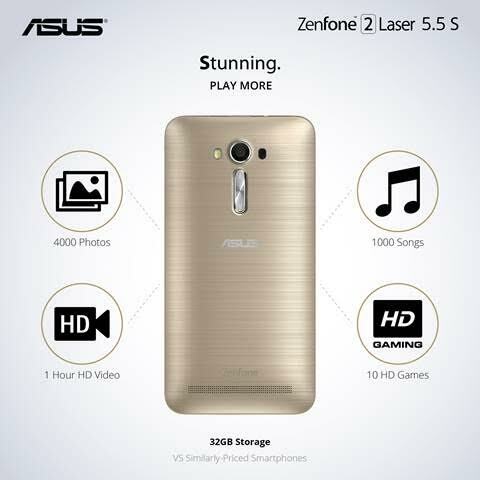 While some may argue that this isn't the most budget- friendly mobile phone out there, in the realm of Beauty Blogging where quality photos are a must and gadgets that most Bloggers swear by can cost an arm and leg, ASUS Zenfone 2 Laser 5.5 is quite a steal already given its performance, features, and the quality of photos it gives; if you're just starting out as a Blogger or you're on a budget, this is a pretty neat smartphone to consider! For more information about this product, please visit ASUS PHILIPPINES on Facebook. Oooh nice buy! Smartphones are mainly used for takings pics. This phone gives more bang to your buck so affordable! Your right Ms Martha, this Asus Zenfone 2 Laser 5.5 is a budget friendly smartphone but the capabilities are good enough for taking pictures and videos specially for those newbie in blogging or can also be a nice graduation gift. 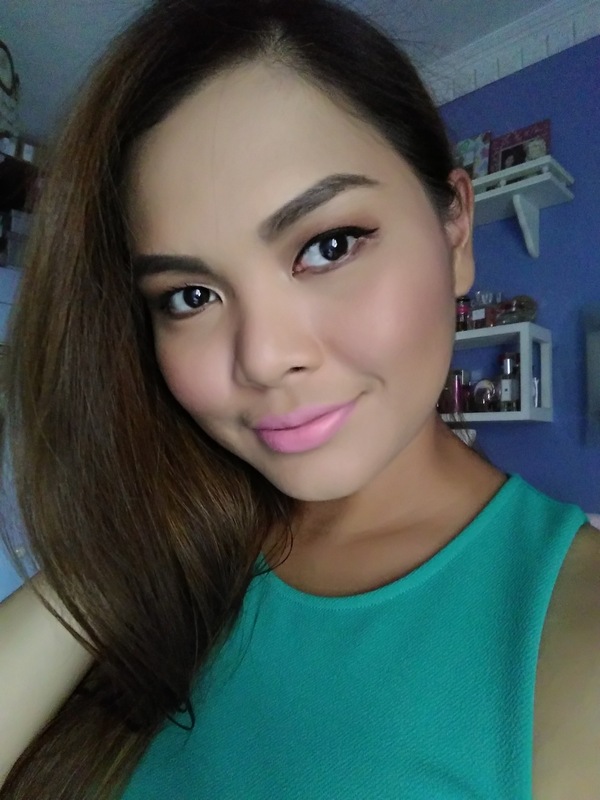 The blush looks naturally good on you! Hope this ASUS already addressed the issue with their battery. I have this phone and it really is swak na swak sa budget :) It functions well despite its price and i looove the camera especially in low light. User-friendly and again, worth it. My boyfriend's brother's phone is a Zenfone, I just don't know what kind of Zenfone, though. When I saw his pictures on IG, I askes him what camera did he use to capture those pictures & selfies. He told me he's using a Zenfone phone and when he mentioned the price the first thing that came inside my mind was "Grabe, this phone is worth it!!" Hahaha. ASUS is finally making it's way to the heart of Filipinos because of their quality but affordable phones! I'm an Asus Zenfone Selfie user and it was amazing as well!